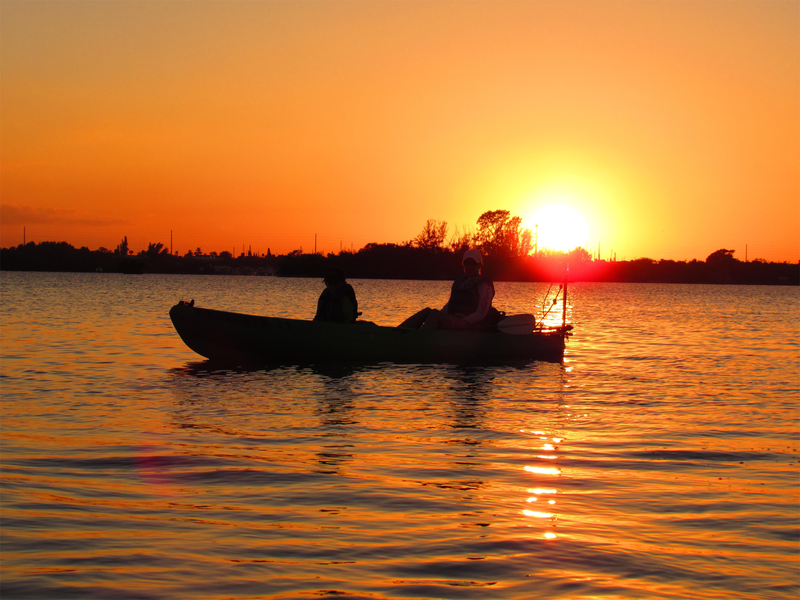 The Indian River Lagoon Treasure Coast Scenic Highway offers travelers an opportunity for adventure, relaxation, and recreation. The Indian River Lagoon,156 miles in length, is considered by many scientists to be the most biologically diverse estuary in North America. It is home to more than 4,300 species of plants and animals including manatees and sea turtles and a great place to kayak. 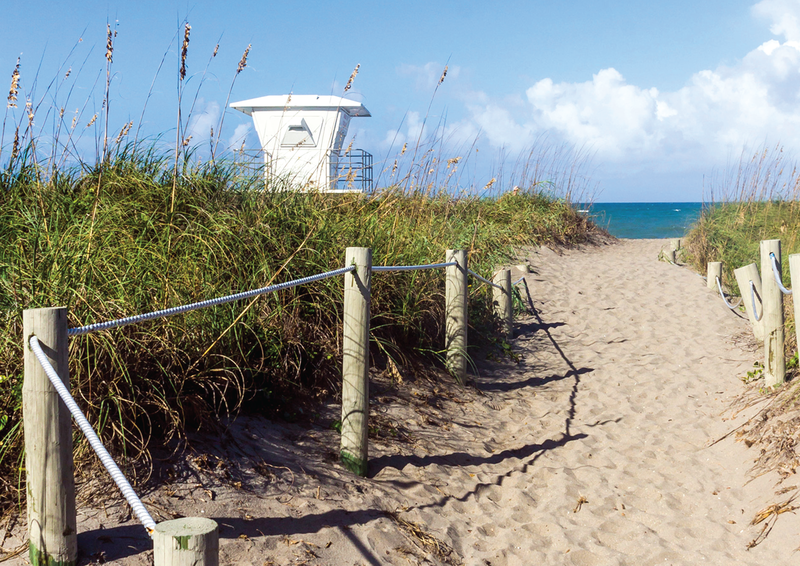 Along the Scenic Highway are pristine beaches, Florida’s first Underwater Archaeological Preserve, a marina, and museums. Fort Pierce is known to have some the best offshore and nearshore fishing in Florida. 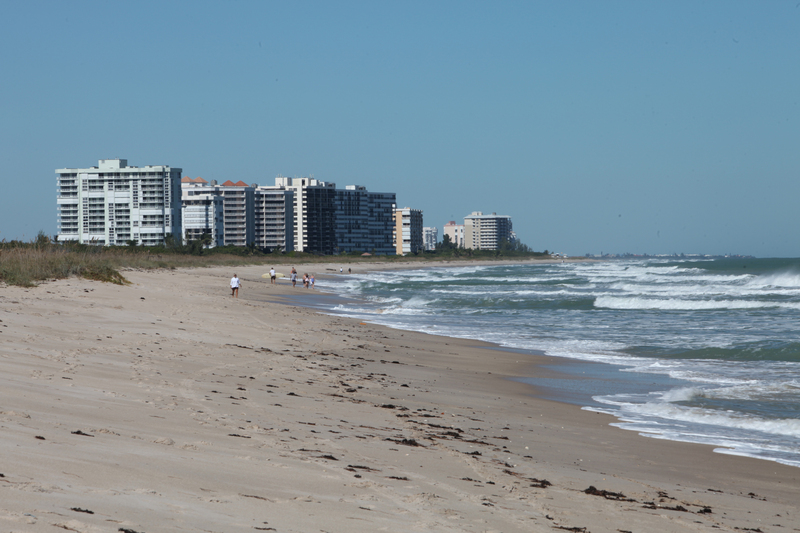 Come visit the Treasure Coast to unwind and enjoy nature! Discover things to do and places to see. 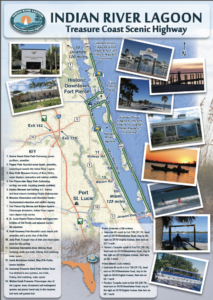 The interactive map will help you plan your trip to the Indian River Lagoon Treasure Coast Scenic Highway.